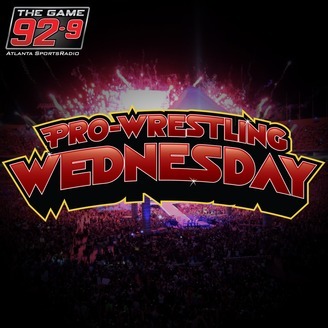 On today's episode of Pro-Wrestling Wednesday as Tony Schiavone and Beau Le Blanc discussed the WWE Superstar ShakeUp they stumbled upon their new catchphrase, "We Be Bookin'" as in, fantasy booking. With new Superstars on both Raw and Smackdown who will make the most impact? Who will challenge for new and bigger championships? What guys will be left in the dust? Tony and Beau tried to answer those questions and more. 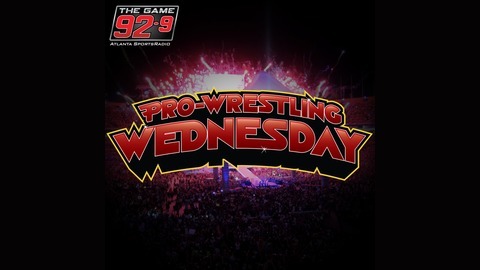 Follow along with PWW at PWW929 on twitter and facebook, watch it LIVE on 92-9 The Game's facebook page and subscribe to the show wherever your finer podcasts are found.